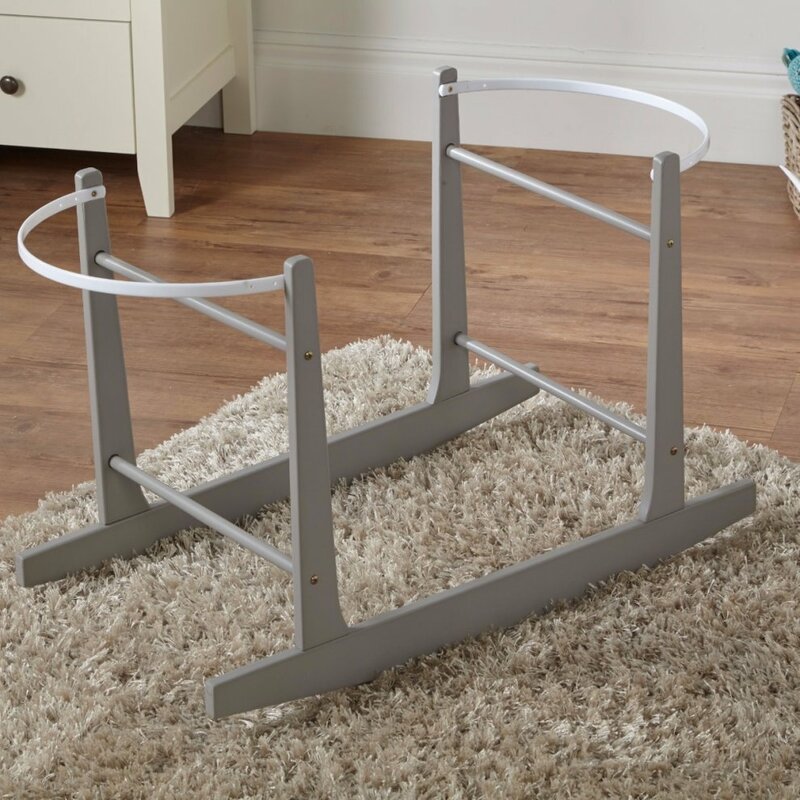 A gorgeous addition to any new nursery room! 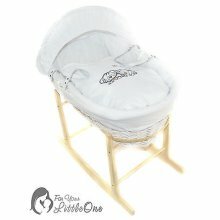 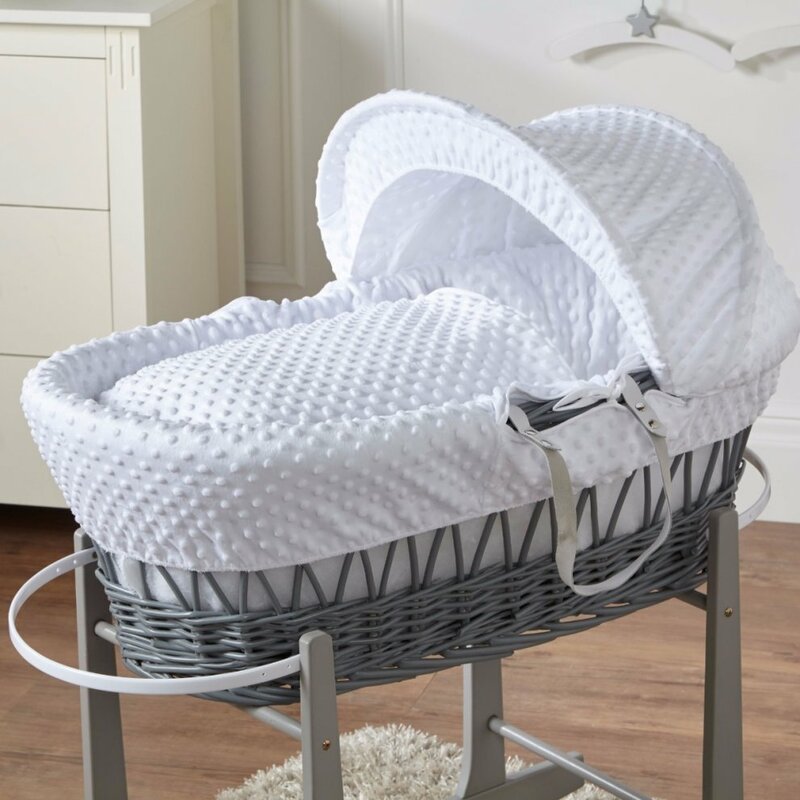 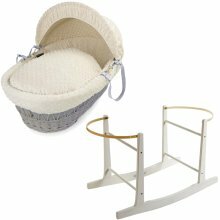 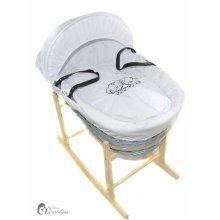 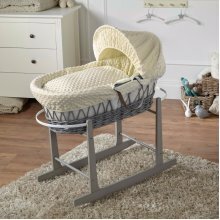 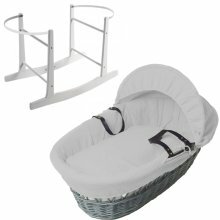 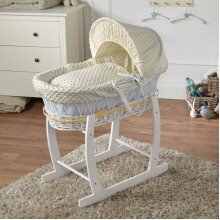 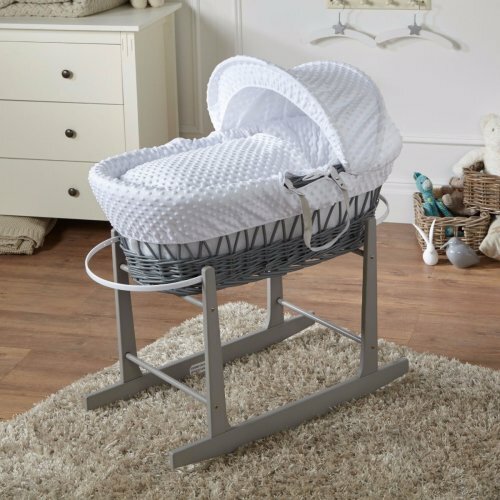 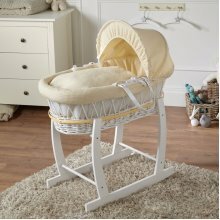 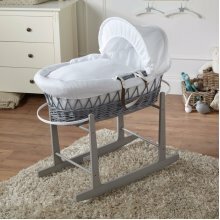 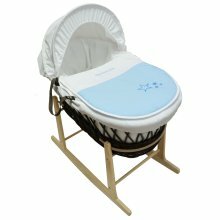 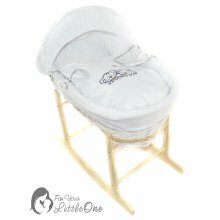 We know little ones don't always sleep like a log, but this this White Dimple Bedding & Grey Wicker Rocking Moses Basket is a bed that'll make them value their z's as much as you do! 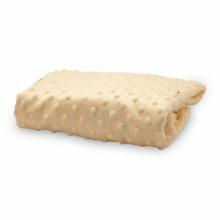 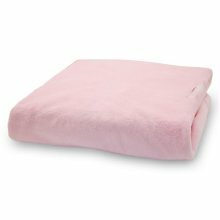 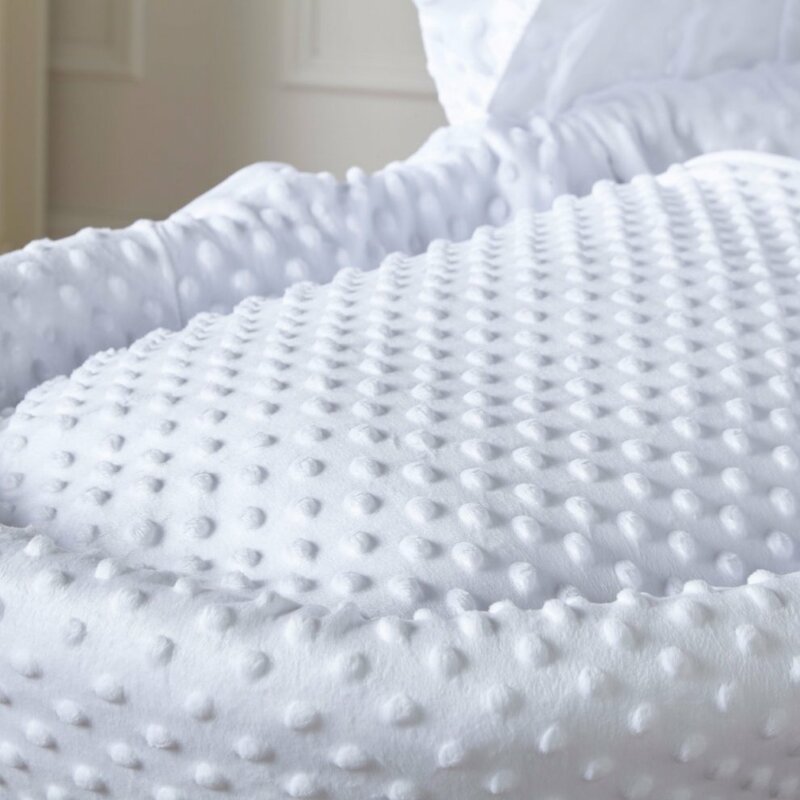 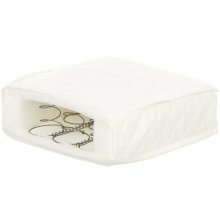 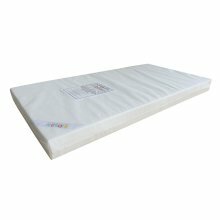 A padded, quilted mattress creates a cloud-like base for them to dream on, while the ultra-soft, dimpled sheets keep them nice and cosy. 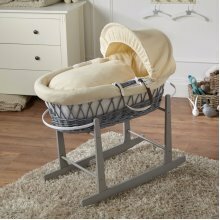 The hood prevents excess light coming in and the grey frame can rock them safely to the land of nod.